In this day and age, it might be quite a challenging task to instill some love for the outdoors in your kids, particularly if you live in a large metropolitan area (a big city) and access to really nice activities in some amazing outdoors locations is not quite readily available. In addition to that, there are many distractions in the modern world, ranging from television and smartphones to video games and other sedentary hobbies that are ever so popular. However, if you approach it with the right attitude, it should not be hard to find a way to help your children truly connect with the outdoors and appreciate the adventure in activities such as hiking or trekking. 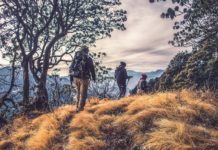 Hiking, in particular, is a really unique activity, because it is not only entertaining, dynamic and fun. It can also become extremely beneficial to the education and physical development of a child or young adult. Hiking is, indeed, a rather amazing opportunity for children to experience stunning outdoors location and learn more about nature. On the other hand, hiking is also a perfect way to engage children in stimulating and healthy physical activities. 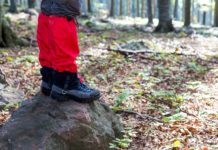 If you are looking for ways to raise your kids so that they will develop a special love for hiking, here are a few tips! 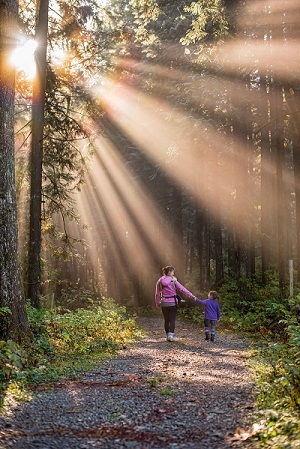 If you are a hiking aficionado yourself, chances are, your kids will follow suit and share your passion. The catch is: you need to be able to get them involved the right way. If you force hiking down your children’s throats, metaphorically speaking, it will be like a taste of bad medicine to them. If you present a hiking experience as an adventure, the concept will be immensely more appealing and interesting for your children. There is nothing like taking off into the wilderness or in the country to break out of your routine and hike away. 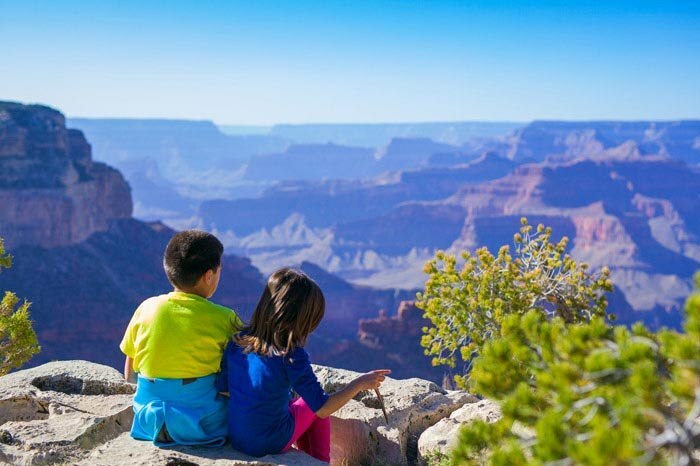 Give your children a backstory of the trail you are about to hike, set some goals and rewards and you will easily turn hiking into a great game and a memorable adventure for them. These two tips are very simple, yet, you wouldn't believe how many parents out there fail to understand two simple mechanisms when it comes to engaging with their children. 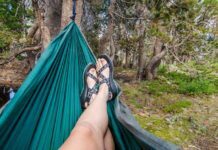 In order to positively spark some interest in hiking (or other activities you would like your children to become involved with), one of the most important things is to become pro-active as a parent. There is actually a particular parenting philosophy described as “free range parenting”. The idea is simple, yet extremely groundbreaking for a lot of people out there. It’s all about raising your children so that they become independent individual at an early age. Some parents try to closely guide their children’s choices and shadow their every step. This behavior is understandable. As a parent, you are probably very apprehensive of the wellbeing and safety of your child, and the instinct of guarding and protecting your babies is only natural. However, being a very overbearing parent can have an adverse effect on the development of your children. If you are on their case too much, you might actually impair your children’s ability and motivation to engage in new activities and develop as their own individuals. In some cases, children with overbearing parents tend to withdraw into themselves, depend too much on their parents, or both. Being a “free range parent” does not mean that you are going to have to let your kids go wild and free to explore the world. Free range parents have a close and vigilant overlook on their kids, but they understand that they also need some room to explore, possibly make their own mistakes. If your kids play in the grass and get their clothes dirty - don’t make it a big deal. If they slip and bruise their needs, don’t become so paranoid that you would never allow them to play outside anymore. All of these things are experience, and as much as you would like to shelter your kids from all the bad things that could happen to them, remember that it is simply and realistically not possible. Bottom Line: The best you can do? Allow them to fall, get their outfits a bit dirty, and learn from their own little adventures…you will be able to raise them as smart, clever and responsible individuals!